Right after college I joined an IT consulting firm. Our business was based on clients. So I traveled 100% to client sites all over the country implementing a corporate financials software suite called PeopleSoft. So, during my eight years as an IT consultant I became very familiar with airplanes and flying across the country. Because I was flying nearly every week I picked up one of the first commercially available portable DVD players on the market back in 1999, the Panasonic DVD L-50. I still have it and it still works. I literally just let my nearly 4 year old son use it a few weeks ago when the family flew to Colorado. Because I was on planes 50 weeks out of the year I also became intimately familiar with the in flight magazines. 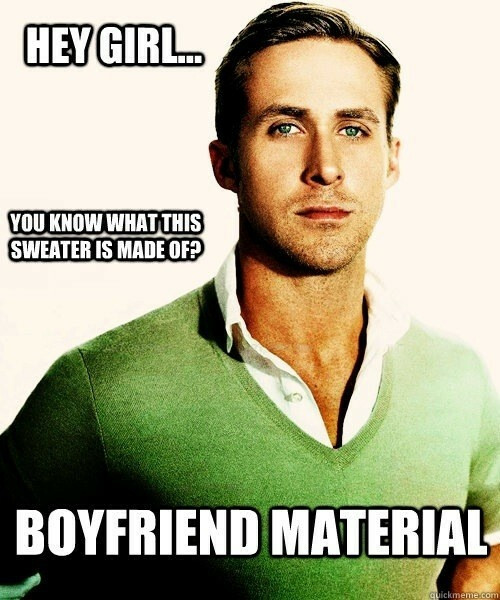 Namely, the SkyMall Catalog. 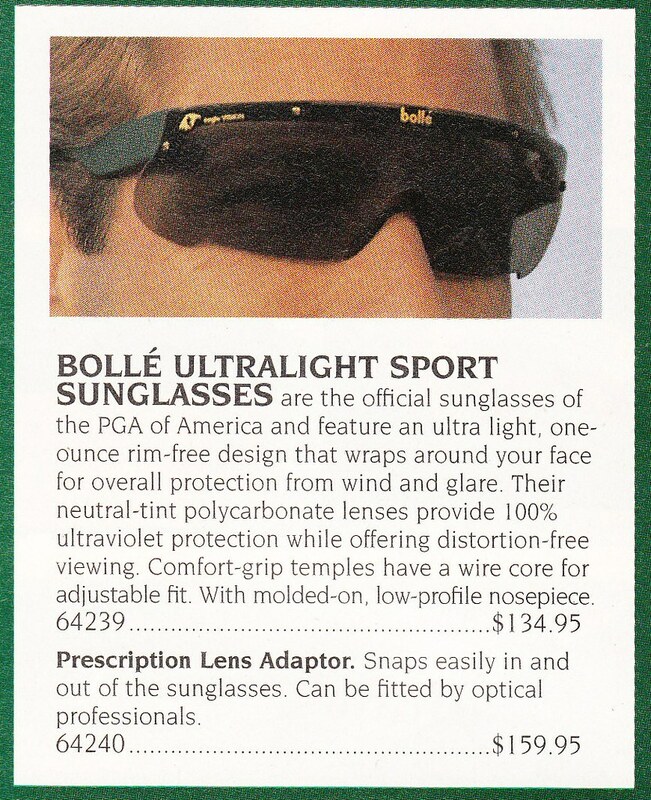 It offered interesting products the likes of which you wouldn’t see unless you walked into a Brookstone in the mall. It was fascinating every month to check out what oddball items were being offered that you could order directly off the Airfone. During my recent family trip to Colorado I thumbed through the current magazine and thought back longingly to the old catalogs from back in the day. What would they look like now? Well, I got an old copy of the catalog so let’s take a look at the treasures contained within. 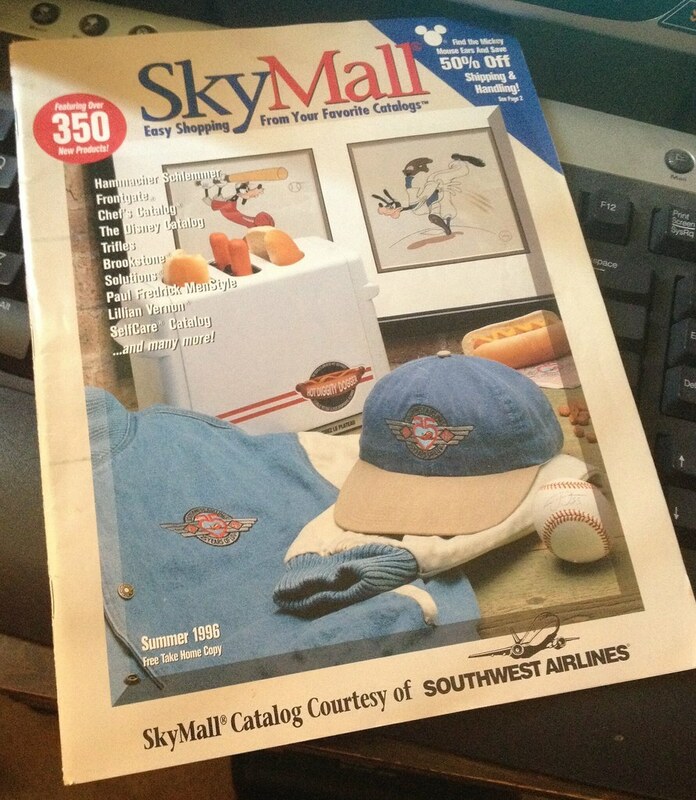 The SkyMall copy I have is from mid 1996 and is stamped Southwest Airlines. Each airline had their own version of SkyMall, the main difference being that there were a few pages in the back that sold clothing and items emblazoned with the airlines’ logo. But they all had the same awesome merch and (now) vintage technology. 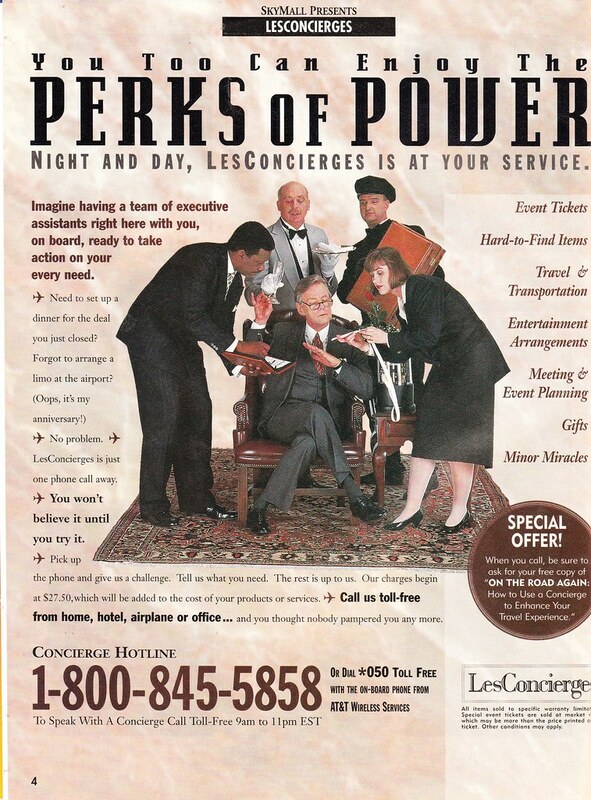 This ad for a concierge company looks like the cover of a 90s video game simulator called something like Rich & Famous where you play as a wealthy CEO. I imagine it’s a game like Aerobiz. There are several things that are guaranteed and written into the laws of nature. Death, of course. Taxes. 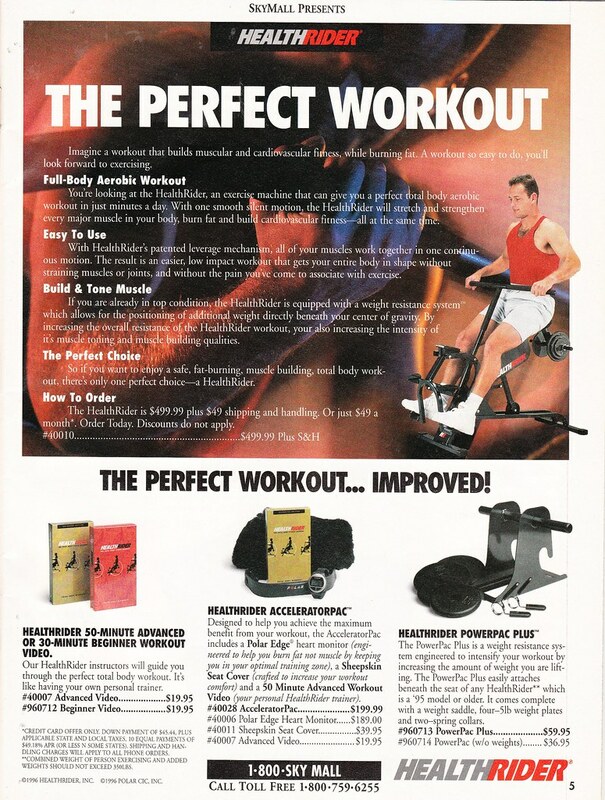 And companies will never stop trying to develop the “perfect” exercise machine. And they’ll all make you look equally ridiculous when you use them (I’m looking at you, Health Rider). Another guaranteed truth. 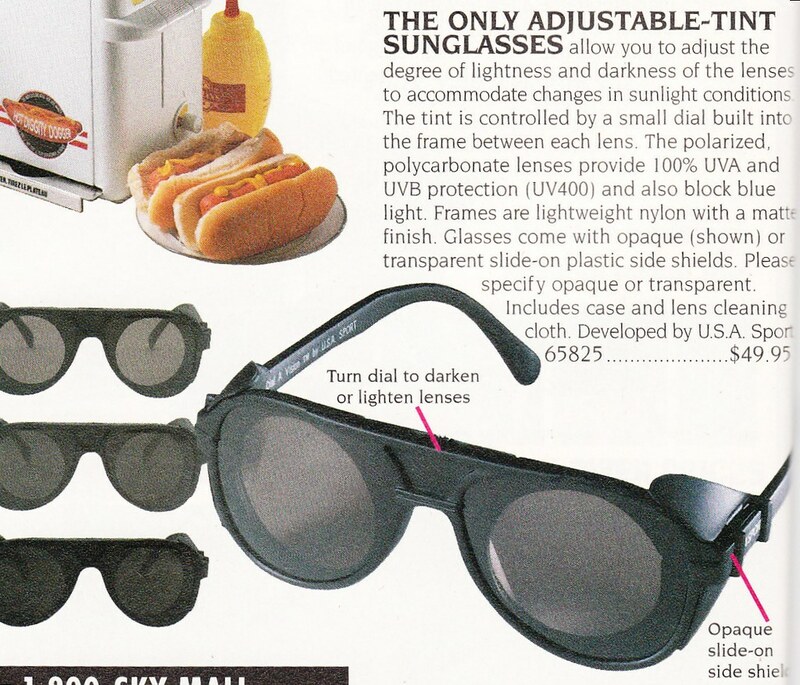 Companies will always try to design new “gimmick” sunglasses that vaguely perform some “new, cool” function but they look like rejected props from a DEVO video. Or any 60s movie that features people from the future. 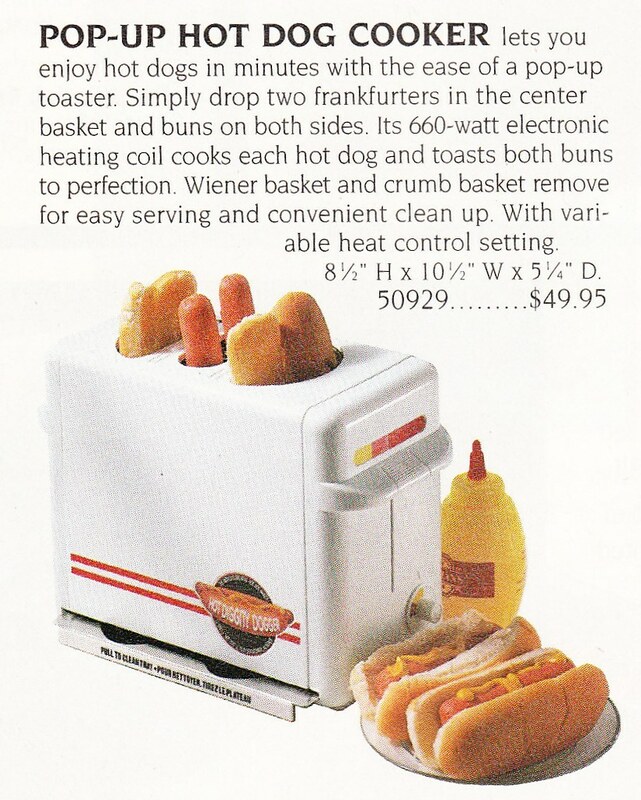 This pop up hot dog cooker/bun warmer is STILL sold in SkyMall magazine today. With nearly the exact same picture. Either it’s a best seller or they sold out 20 years ago and just forgot that it was still in the catalog. This is straight up Rodney Dangerfield from Caddyshack awesome. 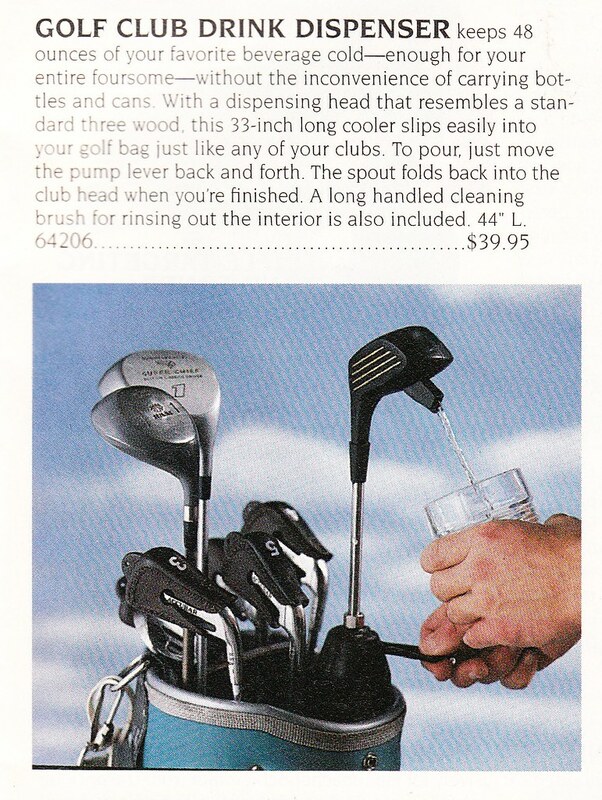 I would play golf just so I could use this. And we meet again. This week the nerds are joined by former Atomic Geek and current Classic Film Jerk Andrew Bloom to talk about that ancient bastion of Internet classifieds, Craigslist. We all delve into our local Craigslist Classifieds and find some nerdy and weird ads featuring VHS tapes, compulsively curated comic book collections, the Fun TV portable videotape player and Bill. Who makes deliveries. It’s a fun discussion with lots of Internet craziness. Come check it out. I’ve been gone a week, so things have been a little hectic here. Consequently, I missed this week’s episode of Nerd Lunch. CT and Jeeg fared well without me. They invited Howie Decker from UnderScoopFire and they talked about Man Crushes. They run the gammut with current men, older men, dead men and even cartoon men. Surprisingly, I am not on any of their lists. A little shocking to be honest. Check out Nerd Lunch episode 143 in iTunes, Stitcher or over on Nerd Lunch. How about a podcast that I’m actually on? Two time 4th Chair guest, and my good friend, Jason Collier has joined a new podcast called The Expanded Fandomverse Podcast. It’s a Star Wars themed podcast that interviews creative Star Wars fans to discover how Star Wars inspired them. Due to my friendship with Jason and the fact I’m currently a mostly not entirely unsuccessful podcaster, they asked me to be their first guest for a “pilot” episode. The show isn’t on iTunes just yet, so you have to navigate over to the site to listen. But you can listen to the show through your browser. Check out the pilot episode of The Expanded Fandomverse Podcast featuring an interview with me right here. They interview me about my blog, how it got started and how that led me to become the famous podcaster that I am today. And how Star Wars ties into all of that. I had a really great time with these guys and urge you to check out this new podcast.